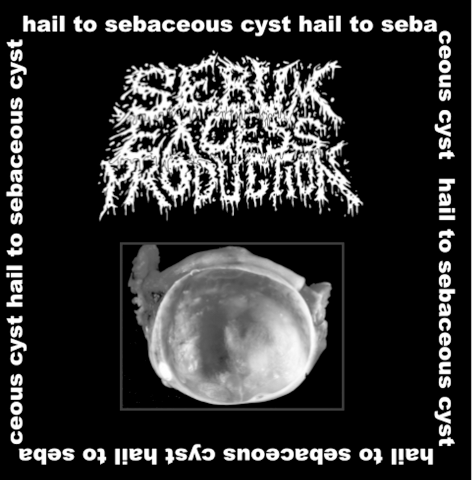 Eyes of the Dead Productions: New releases!!! 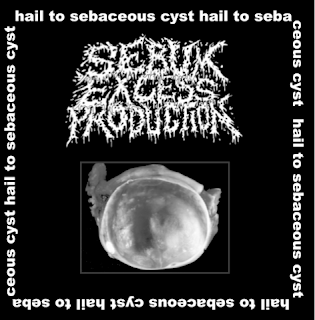 ETD033 - SEBUM EXCESS PRODUCTION (Brazil) - Hail To Sebaceous Cyst! 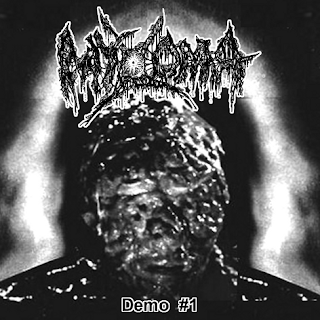 Two new ulcerations in the face for your thirst of Goregrind!